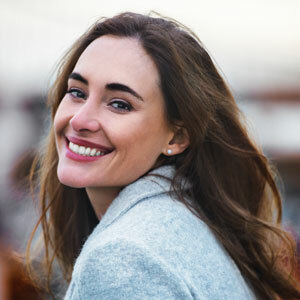 When it comes to planning your individual Smile Design, our expert team like to embrace a holistic approach, focusing on your whole mouth for stunning results. We are extremely knowledgeable about cosmetic, general, and restorative forms of dentistry, and pride ourselves on helping you achieve the beautiful smile you’ve always dreamed of. We place utmost importance on helping our patients achieve optimal oral health, which is why our customised Smile Design plans take your whole mouth into consideration. During your initial Smile Design consultation, our friendly dentist will discuss your desired outcome with you, answering any questions you may have along the way. Using our advanced, state-of-the-art dental technology, we are able to take precise measurements of your mouth. If needed, we can also show you a set of before and after images, so you can see how your end results will look, even before treatment. We believe every patient deserves the smile of their dreams, which is why we offer flexible financing options. Are you ready to design your new and improved smile? Contact us today at (03) 9077 3807 to get started!